Sign up for news and updates to receive What Goes On In The Walls At Night on Kindle, iBooks, or Nook instantly! #1 Amazon Bestselling Science Fiction Anthology. Featured on the Reddit No Sleep Podcast. 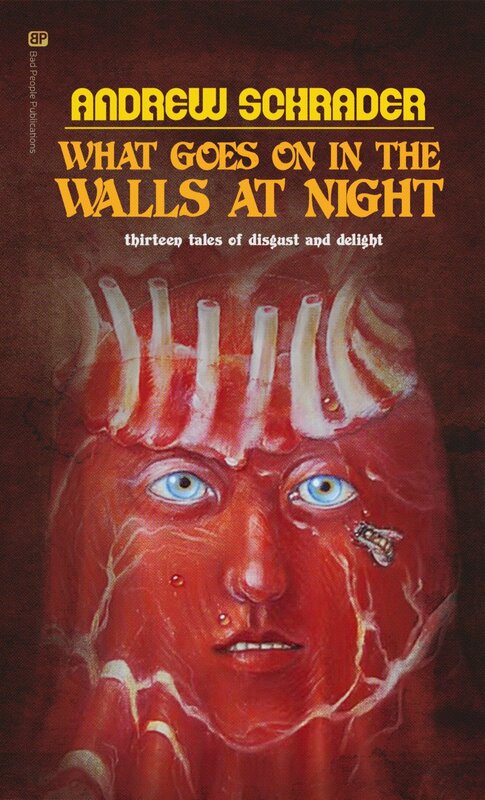 Read 13 unforgettable tales in this nerve-twisting short story collection. If you like old speculative fiction and shows like “Black Mirror,” you’ll love What Goes On in the Walls at Night.